If you’re looking for engaging ways to include some holiday fun into your teaching before winter break, you might want to choose ThingLink as a platform for sharing resources. ThingLink allows educators to pack a lot of multimedia content into a very small space, providing opportunities for teachers to present students with a treasure trove of differentiated resources to meet diverse learning styles. Here is a closer look at a few excellent examples created by members of the ThingLink EDU community. You can easily embed any of the resources here into your own blog, wiki or website for use, or simply share the link with students for exploring and learning. If these images inspire you to create your own resources, we invite you to share in our December Holiday Channel. You will find more information at the bottom of this post. Halloween is here and we are excited to share the amazing resources created by ThingLink Community Member Ms. Mara and to celebrate her work! Ms. Mara is a homeschool educator and artist who often combines her many talents to create truly amazing interactive images. The image you see below is one of many you will find in her blog post, Spice Up Your Blog for Halloween. This is Ms. Mara’s self- portrait, spiced up for Halloween. Ms. Mara has totally transformed her blog in the spirit of Halloween and her post provides tips and tricks for readers to learn from her expertise. The interactive image below has replaced her blog header. She drew the haunted house, created the background image, and tagged it with interactive resources for all to explore and enjoy! 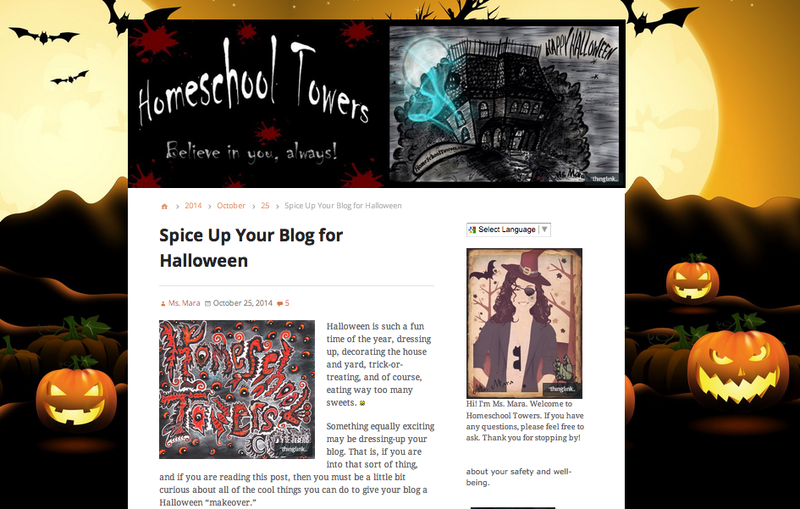 Check out the HomeSchool Towers blog to get inspired by our talented community member, Ms. Mara and to get tips and trips for spicing up your blog. Connect with her on Twitter @HmSchlTowers and Google+. Many thanks to Ms. Mara and Happy Halloween! Today we are celebrating Jodie Johnston, a ThingLink Expert Educator. Jodie is a Curriculum Technology Specialist from Overland Park, Kansas who specializes in Web 2.0 Tools. Jodie is also the Edmodo Administrator in her school district and an Edmodo Certified Trainer. Connect with Jodie on Twitter. Please meet Jodie’s Digital self and follow her on Twitter @johnston_jodie. Jodie is a member of an Education Technology Services Team that supports the Blue Valley School District by providing leadership, professional learning, and integrated technology support. 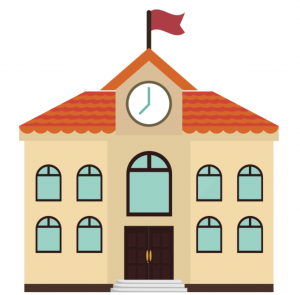 These services help educators transform teaching and learning through the use of digital-age technologies and resources to increase student achievement and promote students’ abilities to learn effectively and live productively in an increasingly digital world. ETS provides students and staff members with effective development, management, support, and implementation of instructional technology tools and resources to better manage and support student learning. Learn more about the Blue Valley School’s ETS Team and discover a wealth of teaching resources on the Educational Technology Team site. Jodie created this interactive image for the ThingLink Teacher Challenge this summer to introduce students to types of communities through multimedia with an emphasis on vocabulary. Please explore Jodie’s interactive and find more teacher createcd ThingLink vocabulary activities on The Ultimate Word Wall. Jody loves to present and share her knowledge and expertise with other educators. She teaches workshops and provides training to educators in the Blue Valley School District and also at regional conferences. 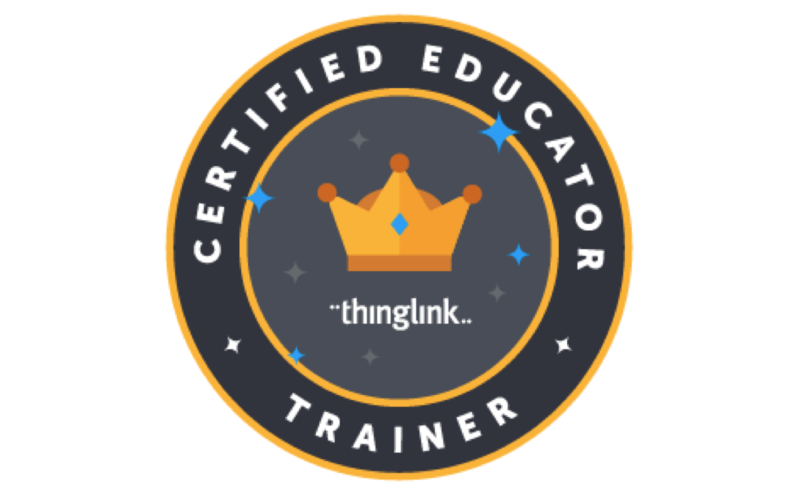 Jodie is well-suited to being a ThingLink Expert Educator. 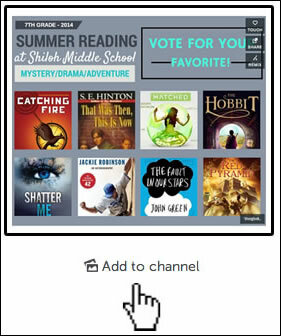 ”Thinglink and Video Thinklink are two of my favorite tools! I always include them in any web 2.0 or app workshop I give. A must have tool for 5e and SAMR schools! Here are some examples of the types of workshops Jodie offers. A hands on session to provide classroom instructors with experiences utilizing educational tools, digital resources and web 2.0 tools to supplement instructional activities and promote student learning. Learn how to create QR codes with audio files, and create interactive Thinglink sites using audio. Participants will create classroom projects and learn how to personalize student work with real life examples. Think outside the box! Learn to make interactive study tools that bring content alive. Students can create amazing digital images to demonstrate their understanding of a topic. We will use the following apps in this session: Super Collage, Quizlet, Camera/Video, Educreations and Word Cloud. Jodie has participated in a few ThingLink interactive Image Slams. Her use of video and audio to annotate this image is a fantastic example of using ThingLink to provide students with multimedia-rich content to appeal to a variety of unique learning needs. Please enjoy the archived version of Jodie’s session. View the slides to learn more. Expect an email from susan@thinglinkcom after we’ve had a chance to review your information. Earlier this week seven members of our ThingLink Community of Educators shared inspirational examples of innovative ways to use ThingLink as a tool for differentiated learning through a live webinar. The collection of resources has been archived and shared through this interactive channel to explore and enjoy. Be sure to click on the video icon in the center of each image to view the live broadcast, then explore each author’s original image on the following slide. The new Add to Channel link found below every ThingLink image makes it a breeze to collect ThingLink content created by community members for reuse. Learn more in an earlier post, Curate and Collect Everyone’s Images. If you haven’t created an image recently, you will be happy to learn that there are now new text features which allow users to edit text. Explore this image below. ThingLink channels have just gotten better! Now ThingLink users can curate and create collections of anyone’s images with a new Add to Channel button available under every public ThingLink image. This feature allows users to easily add anyone’s image to their own channel. Now when users view any image on ThingLink EDU, the Add to Channel link appears below it. Just click on the link and add that image to any of your channels. Collect and curate content of all kinds. Create a collection of interactive images to build concepts or launch a project. Share and reuse images created by members of your PLN. Redesign curriculum by creating interactive learning guides. Quickly capture links to student assignments and assemble them into organized channel. I tested the usefulness of this feature when assembling a channel of interactive images for our ThingLink Interactive Image Slam yesterday. The links to images for sharing during the broadcast were collected through a Google Form. Clicking on the link in the form took me straight to the image I needed. I clicked on Add to Channel and voila, an instant collection of images was created! Explore this example and enjoy this new ThingLink feature. Explore the images created and shared by talented members of the ThingLink EDU Community during the first interactive image slam. If you have a great image to share and would like to participate in a future image slam, please fill out the form found in the channel. Watch this channel grow as more images are added and recorded video from the broadcast is tagged on top of the images!